The posthumous publication contains one of the most impressive drawings of the crater Gassendi ever made. 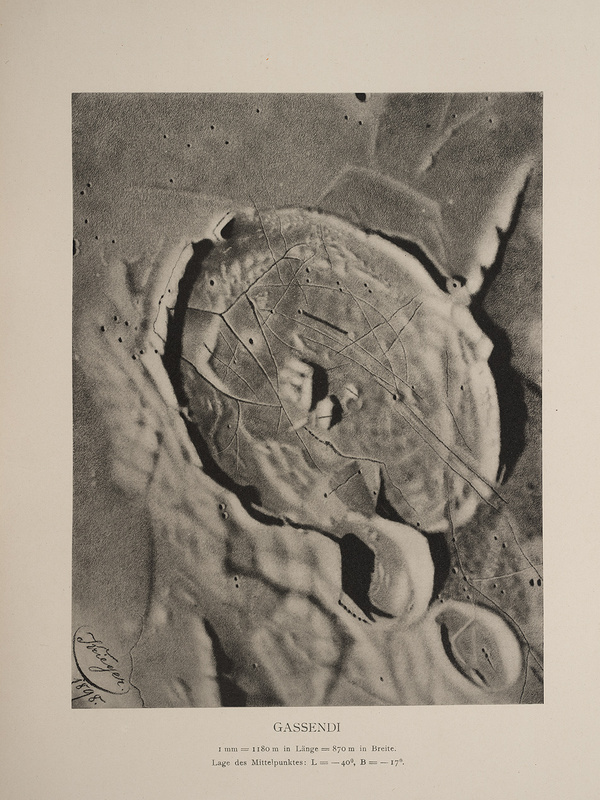 Gassendi has always been a favorite object for observers, because of the intricate rill system on the crater floor. (To see how the U.S. Air Force mapped this same region sixty years later, see item 39. ).